Our Classroom Science Fair was held on Monday, December 4, 2017. 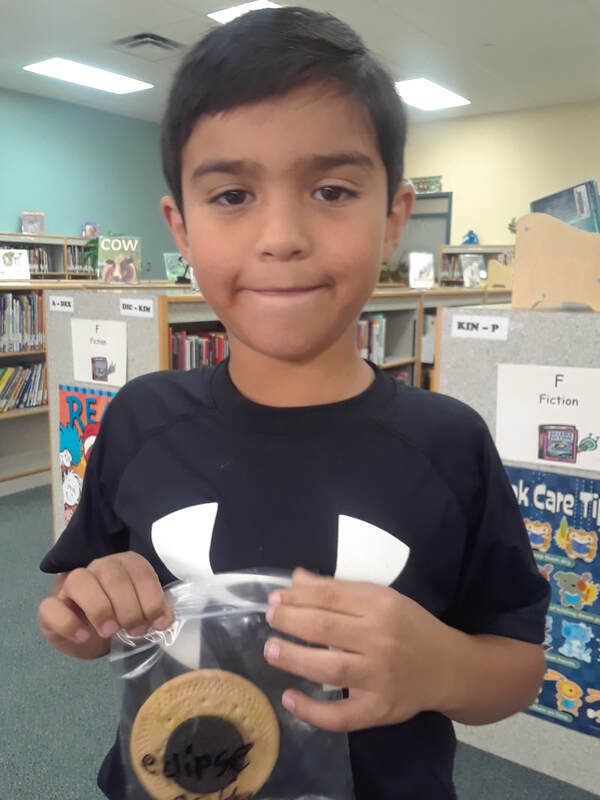 The School-wide Science Fair was held on Thursday, December 7th. Thank your everyone for a job well done! All students brought in their projects and presented them in class. 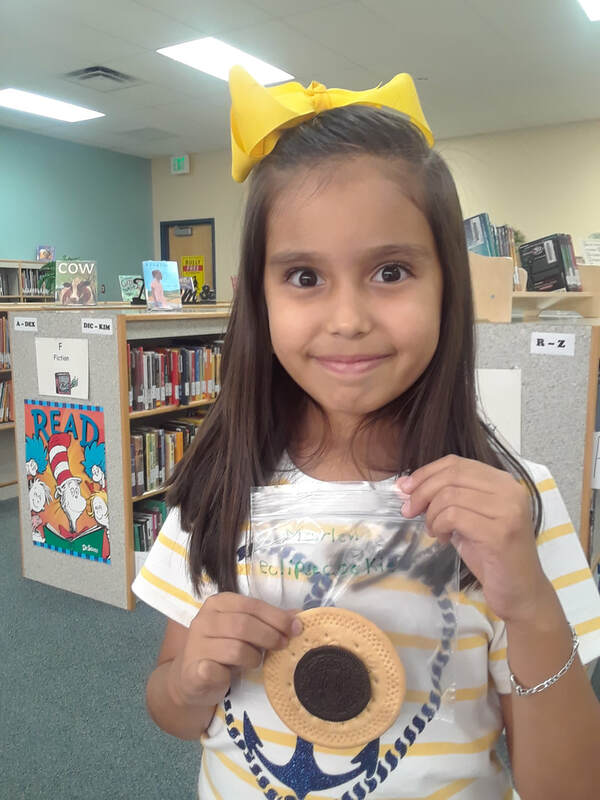 There are some great ideas and some future scientists out there! 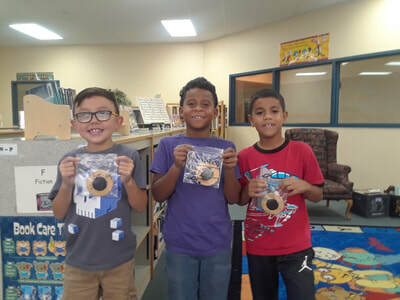 Good Job EVERYONE. The main objective of the Science fair is to promote enthusiasm and curiosity in children for Science and to have them see the scientific method as a way to answer questions about their world. 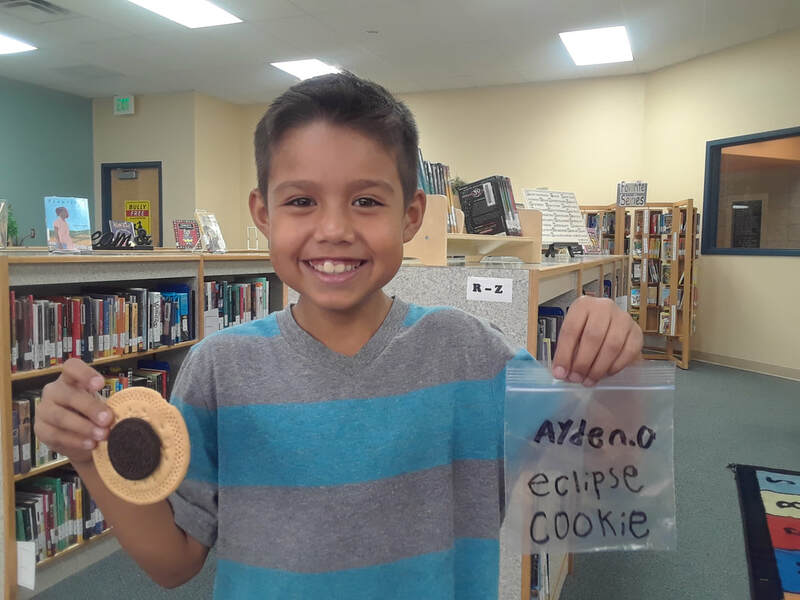 Our class studied the Solar Eclipse in August. We read about the event, and watched live video from places along the Eclipse's path. 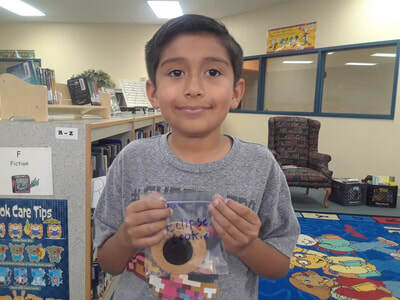 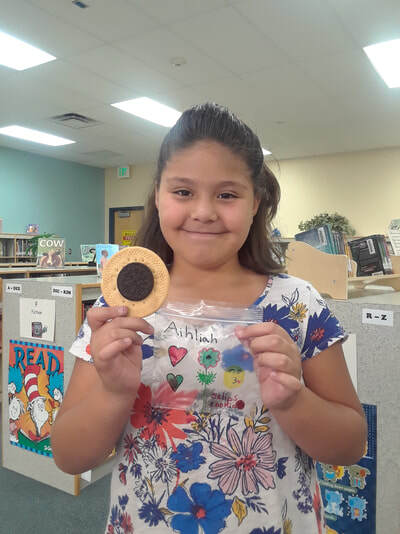 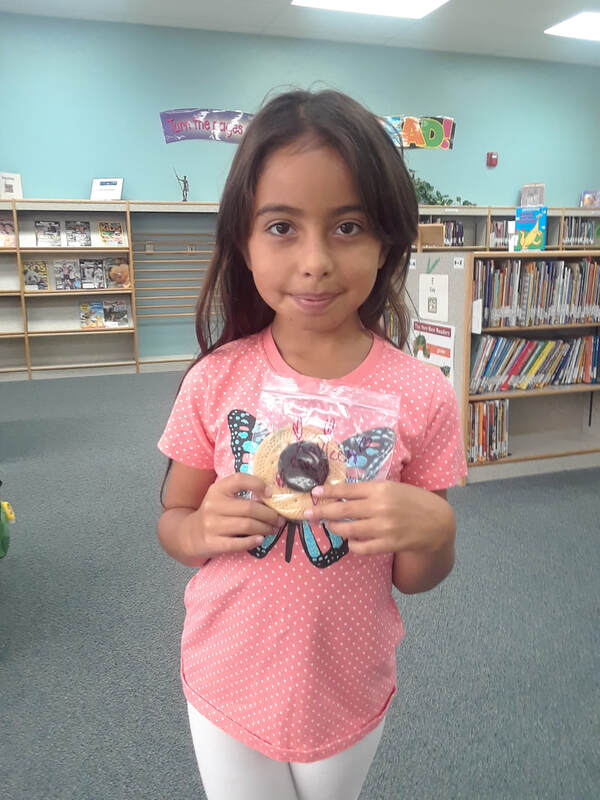 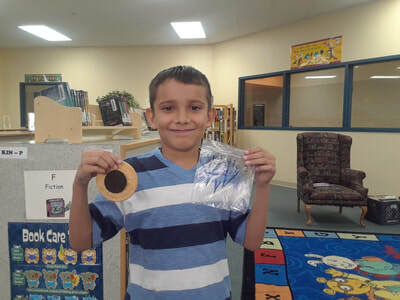 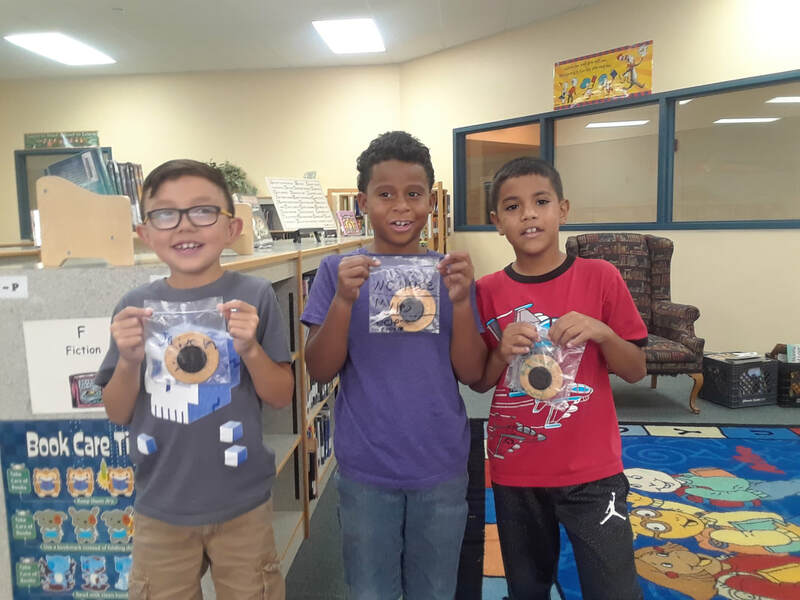 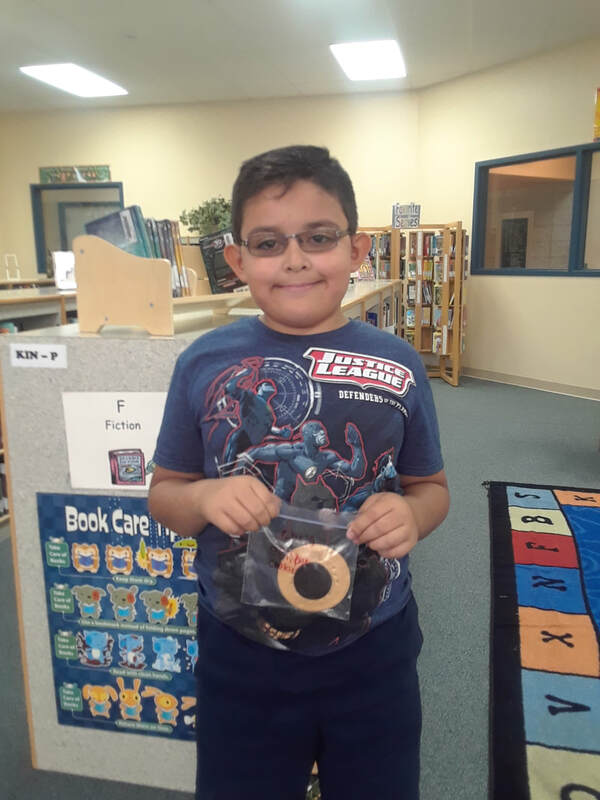 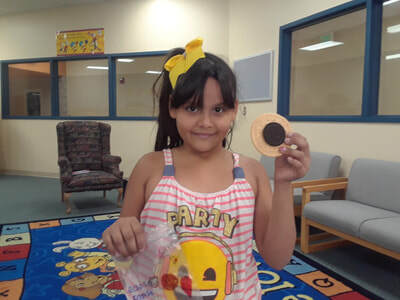 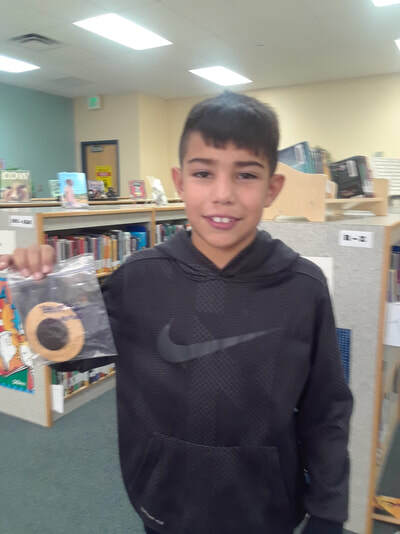 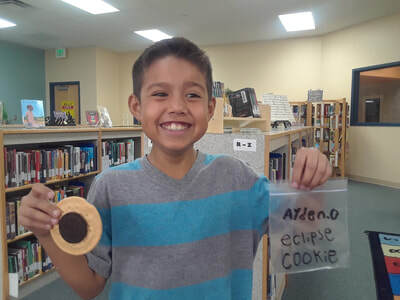 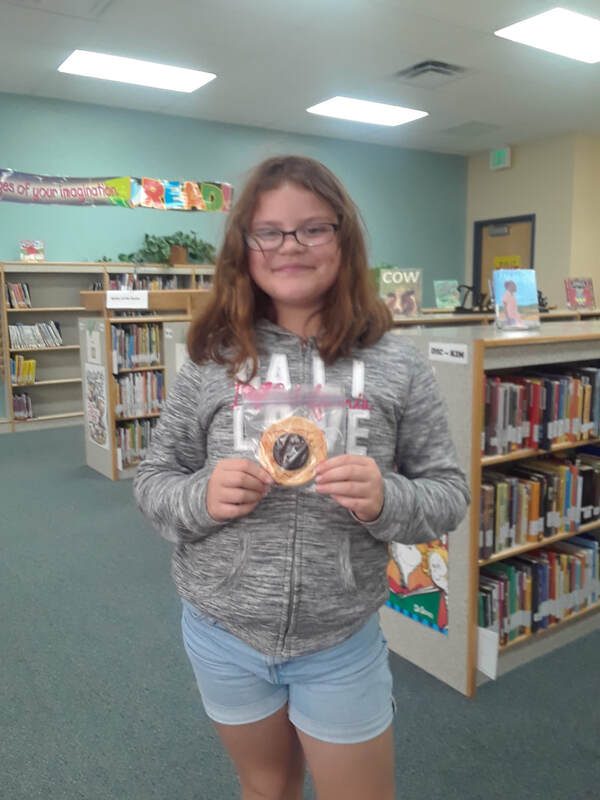 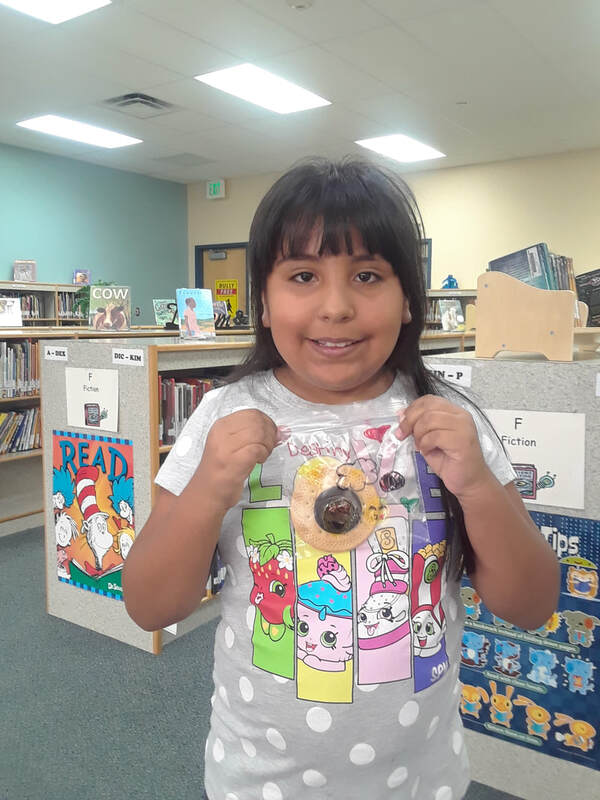 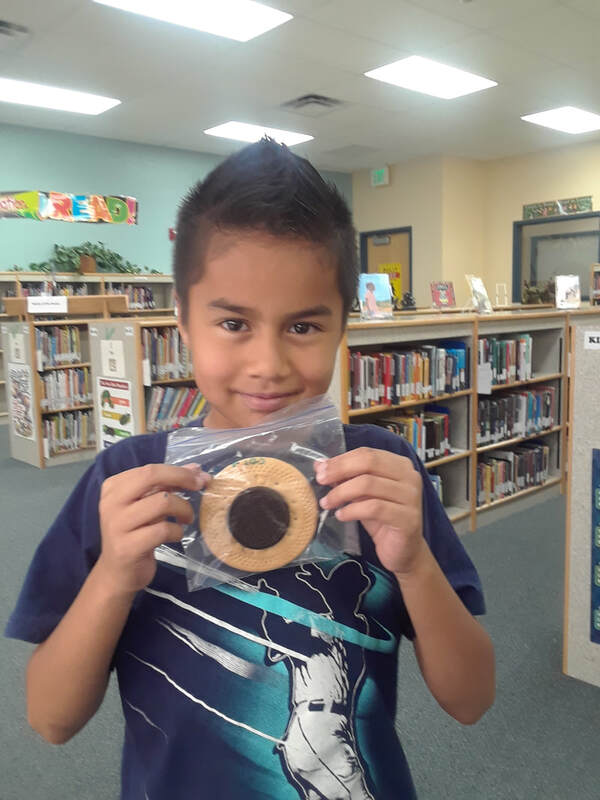 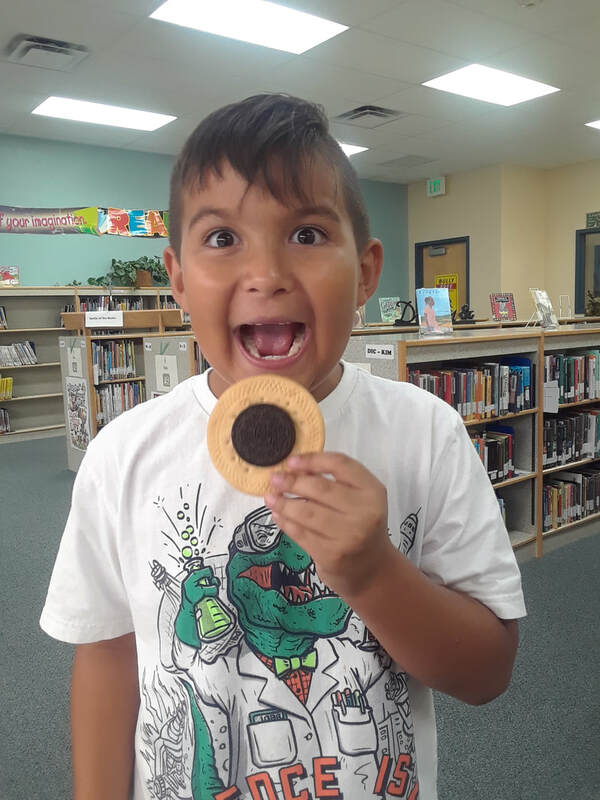 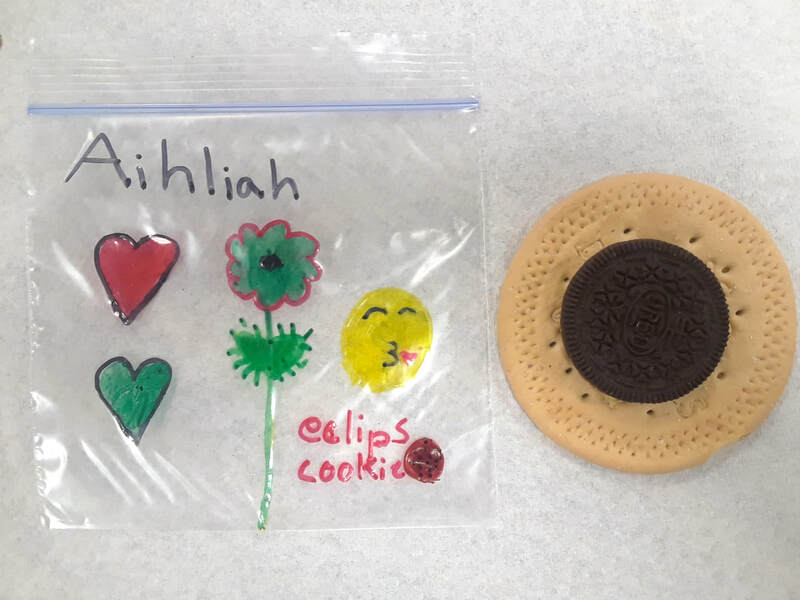 Students also wrote about it in our notebooks and made a model of the eclipse using cookies!